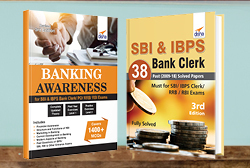 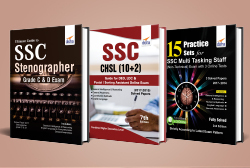 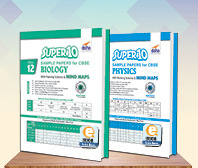 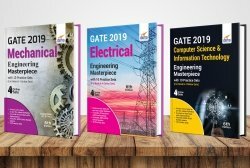 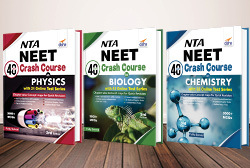 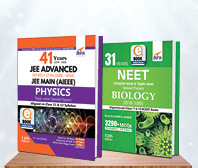 The book NEET/ AIIMS Objective Question Bank for Physics, Chemistry & Biology has been written exclusively to help students crack the Medical Entrance exams. 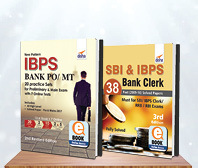 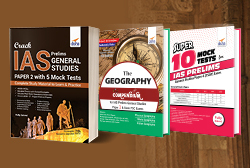 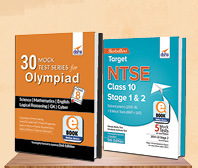 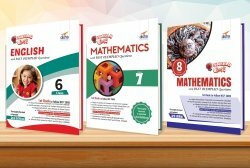 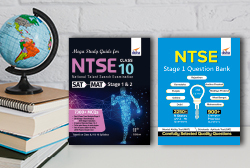 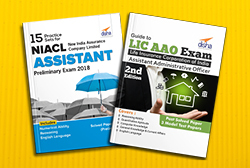 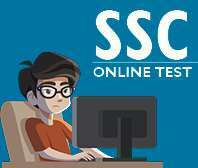 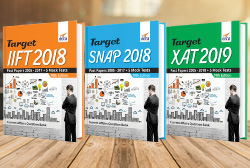 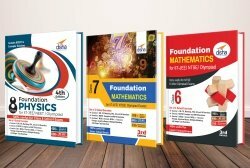 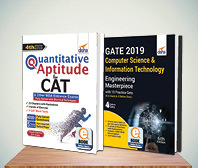 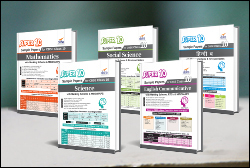 The book is unique in the sense that it provides selected questions divided into 6 categories for the NEET exam. 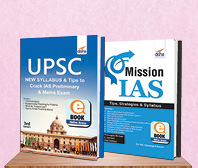 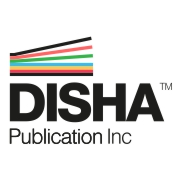 The book has been prepared in such a manner that a student can easily complete the book in a month's time. 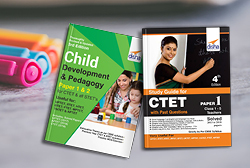 The book follows the exact pattern of the NCERT books. 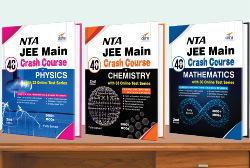 Thus the different sections - Physics has 29, Chemistry has 30 and Biology has 38 chapters. 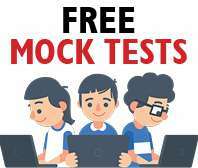 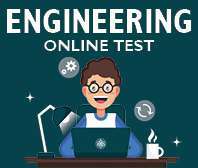 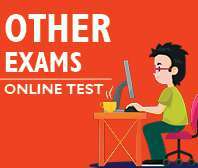 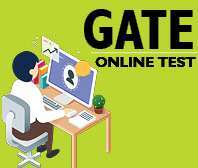 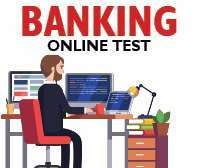 The Question Bank contains: • Fill in the Blanks • True/ False • Conceptual MCQs • Diagram Based Questions • Assertion Reason Based Questions • Matching Based Questions • Critical Thinking Type Questions as per the pattern of the NEET/ AIIMS exam. 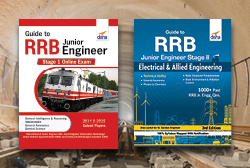 The book is also useful for JIPMER/ AMU/ KCET etc.